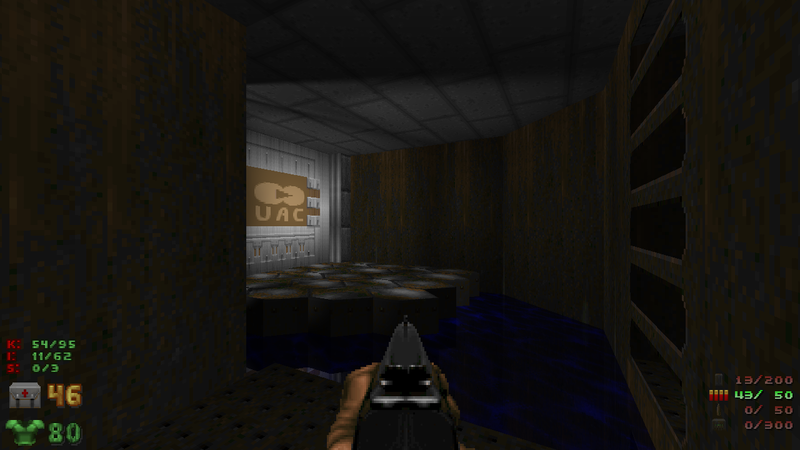 I started this project a long time ago but never got around to making any more maps for it, and my mapping style has changed too much to add more to it now. Well, here's what I got done. 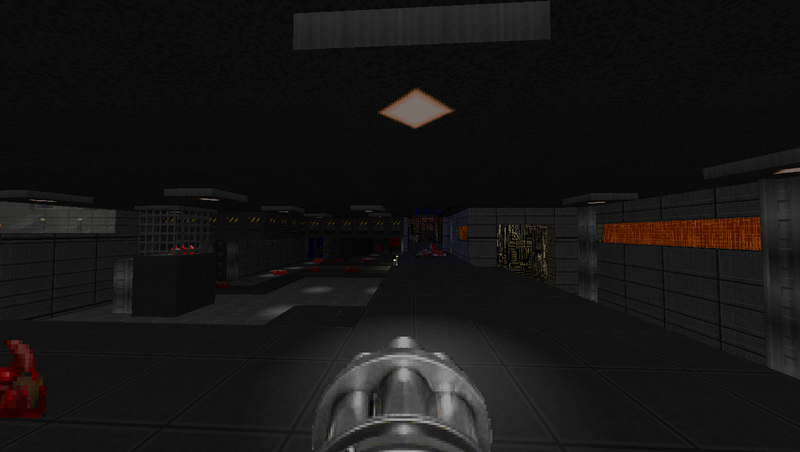 Two medium-size techbase maps, inspired by the atmosphere of PSX Doom. 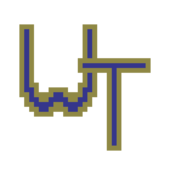 Includes sound effects from said game plus some custom ambient sounds. Very atmospheric. Good balance on UV, and I like the interconnection within the levels. 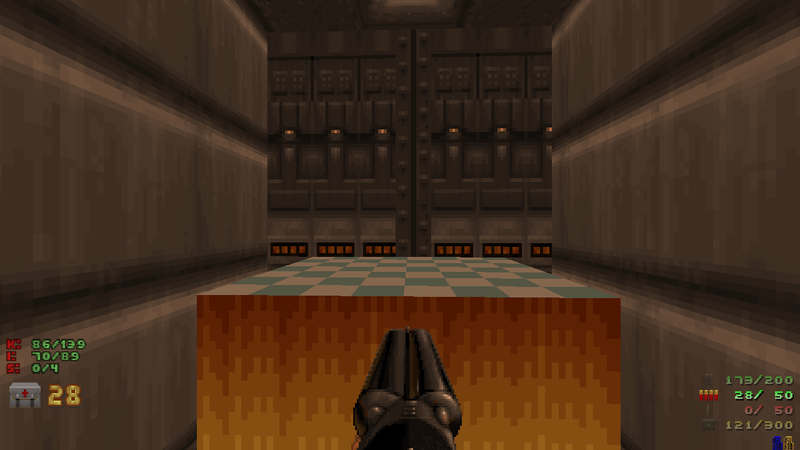 This was so neat, the blank poison liquid with that nice floor. 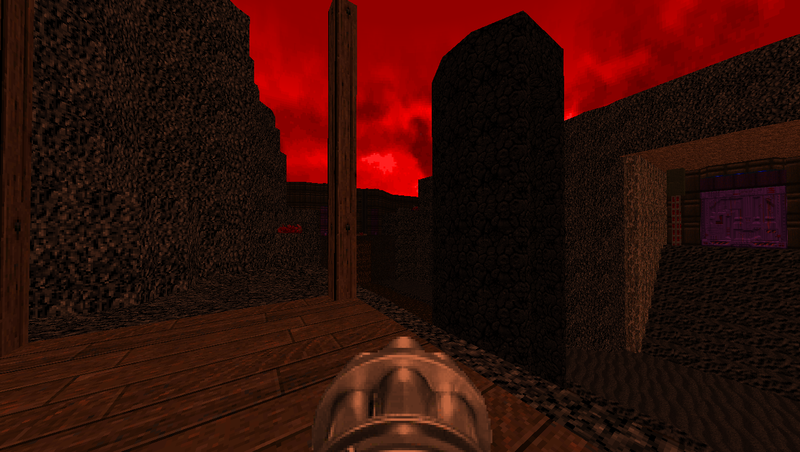 A texture didn't show up in GZDoom. 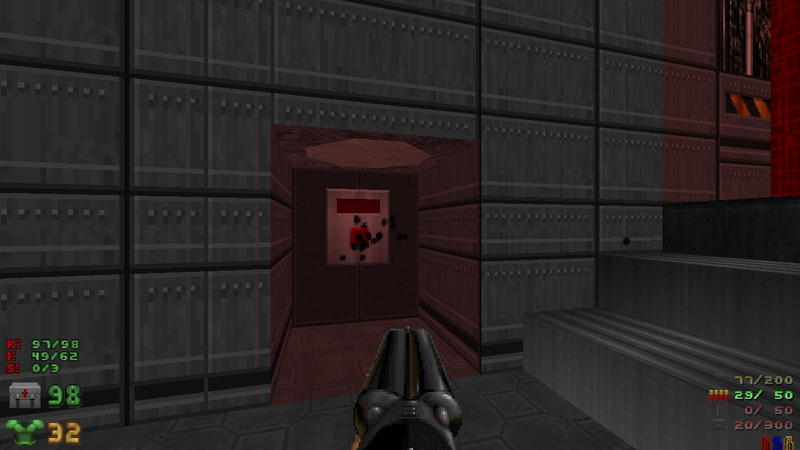 The button that allows exit in map02 didn't work for me in GZDoom 3.6. Thanks for the feedback and reports! I don't know what you mean about the switch, I tested it in 3.6 and it lowers the red bars to the exit. These Imps can't attack the player, but they sure try! It looks weird. Also, I was thinking that maybe you'd like to use the Arch-vile sounds that Aubrey Hodges released a while ago. As it is, he sounds out of place IMO.